This stylish plain wallpaper in beige has a beautiful matte look and adds a warm and serene atmosphere to your interior. In short: a perfectly timeless and neutral design for a stylish home. 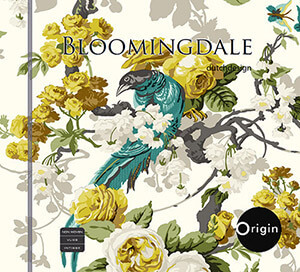 You can find this wallpaper with plain in beige (326102) the collection Bloomingdale.